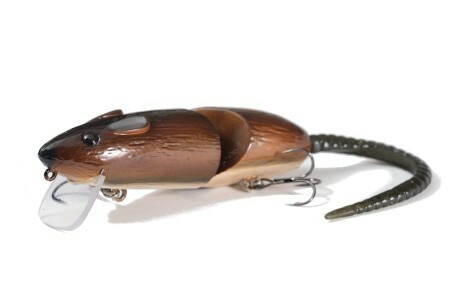 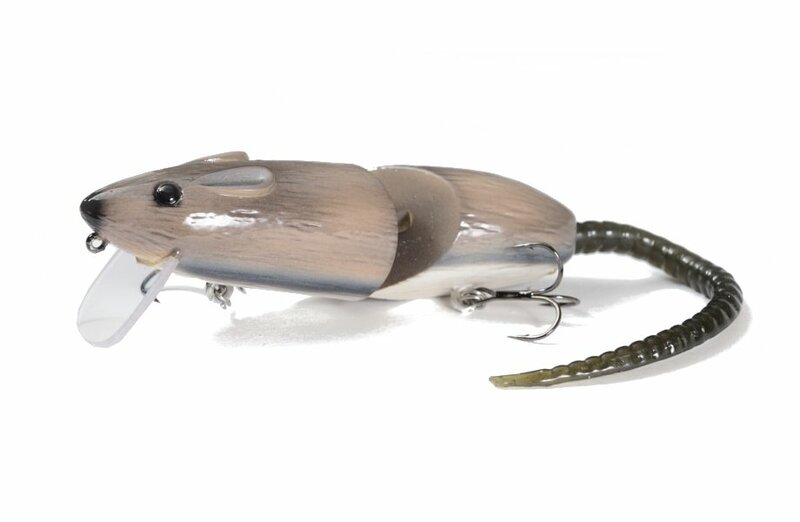 Alpha rat is a large version of the Rago Rat wakebaits. This hand made jointed BIGBAIT can be worked around any type of structure. 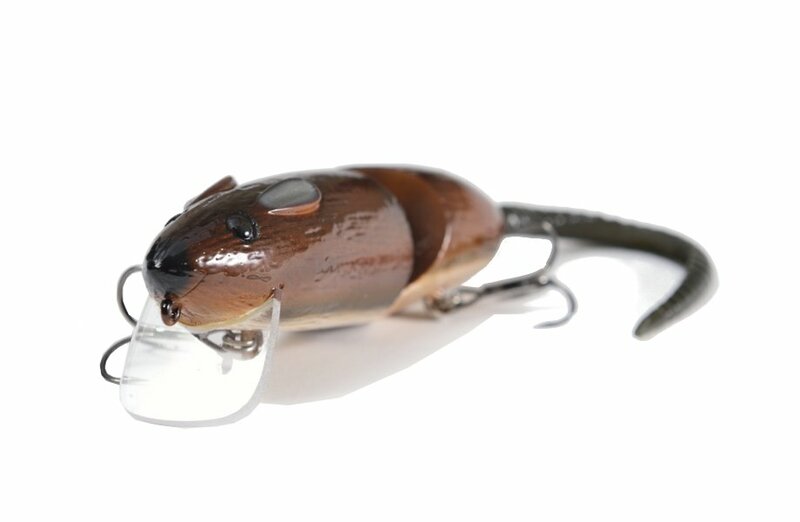 The amazing detail and swimming action sets itself apart from any other!